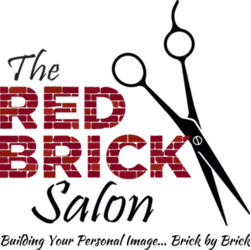 WELCOME TO THE RED BRICK SALON IN BOYNE CITY – VOTED BEST HAIR SALON IN CHARLEVOIX COUNTY 5 YEARS IN A ROW BY THE READERS OF NORTHERN EXPRESS! 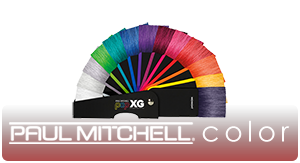 FOCUSED ON PAUL MITCHELL, FOCUSED ON YOU – As a Paul Mitchell Focus Salon we offer only the best in service, technique, and product. To better serve you and enhance our abilities, we are always looking to continue our education and consult regularly with leading Paul Mitchell educators for the latest in hair services and product news. Our stylists and color specialists are always up to date and on trend – the result? Hair you will love. 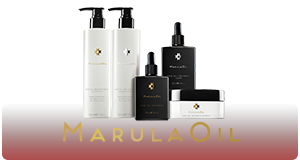 Our goal is for you to leave feeling refreshed, beautiful, confident, and transformed. INDULGE A LITTLE…OR A LOT – Finding a moment for yourself happens far less than it should. Extend your “me” time with our nail and spa services. Special occasion styling, bridal hair, no-chip OPI Gel Color manicures, luxurious pedicures, and the highest quality facial and body waxing – we make it easy to look gorgeous from head to toe. 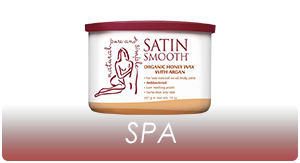 Guys are welcome to unwind too, with products and services designed specifically for them! OUR PASSION, YOUR IMAGE – All stylists at The Red Brick Salon have made creating great hair their mission. 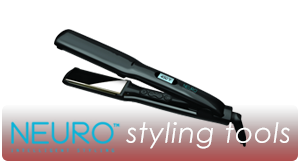 When you trust your look to one of our professionals, you can rest assured you will receive only the very best. Our award winning Paul Mitchell, OPI, and Satin Smooth collections, along with our unrivaled artistic skill and over the top customer care is what inspires our guests to give us rave reviews, and turn walk in’s into clients.